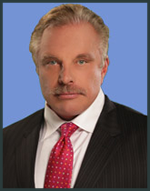 Mr. Pistotnik graduated from the University of Kansas School of Law and received a Juris Doctor degree in 1981. He is licensed to practice in Kansas and Oklahoma State Courts. He is admitted to practice in the Federal District Court in Kansas. Mr. Pistotnik is a member of the Board of Governors of the Kansas Association for Justice. 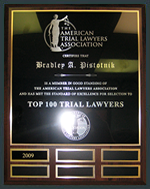 Mr. Pistotnik is a member of the Top 100 Trial Lawyers through the American Trial Lawyers Association.